Researchers from across the country team up to re-engineer climate modeling. 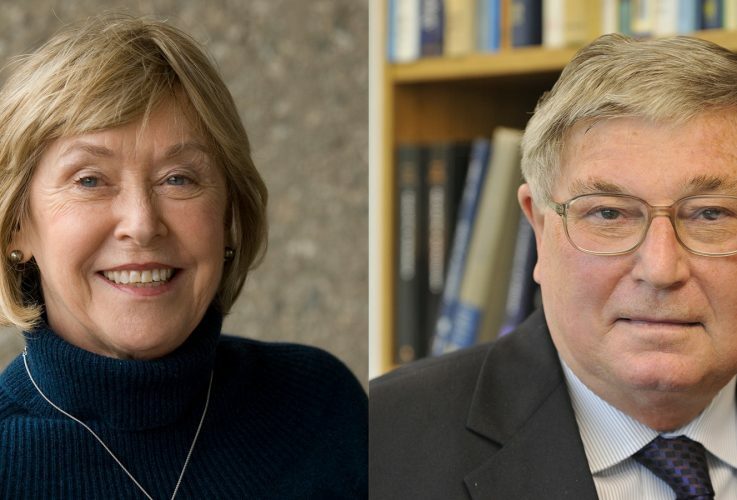 Caltech and City of Hope’s Biomedical Research Initiative has reached its 10th anniversary and has funded 53 projects. They built bridges. Defused explosives. Defended freedom. For generations, Caltech alumni have served the United States. To commemorate Veterans Day, we share a few stories of alumni veterans’ military service, their years on campus, and their Caltech philanthropy. The Caltech Board of Trustees has presented the Institute’s highest honor, the Robert A. Millikan Medal, to Board of Trustees Life Member Ben Rosen (BS ’54). 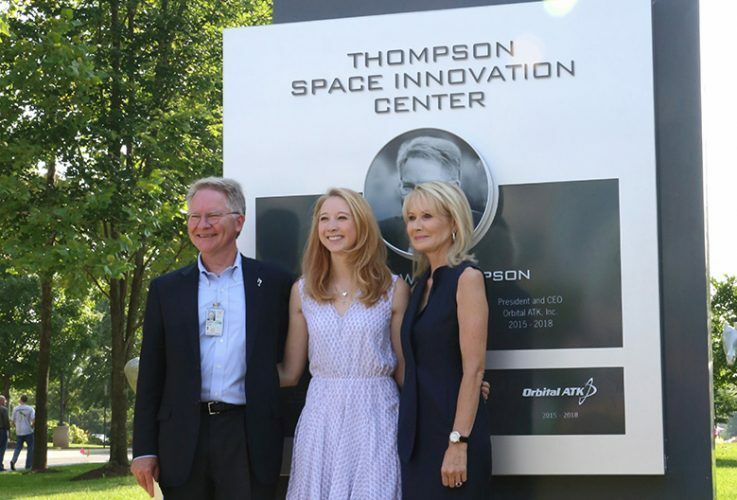 Since he saw Sputnik 1 as a child, Caltech trustee and Distinguished Alumni Award winner David W. Thompson (MS ’78) has been reaching for the stars. The new computing resource will bolster research efforts campus-wide. Can We Invent Our Way Out of Global Problems? 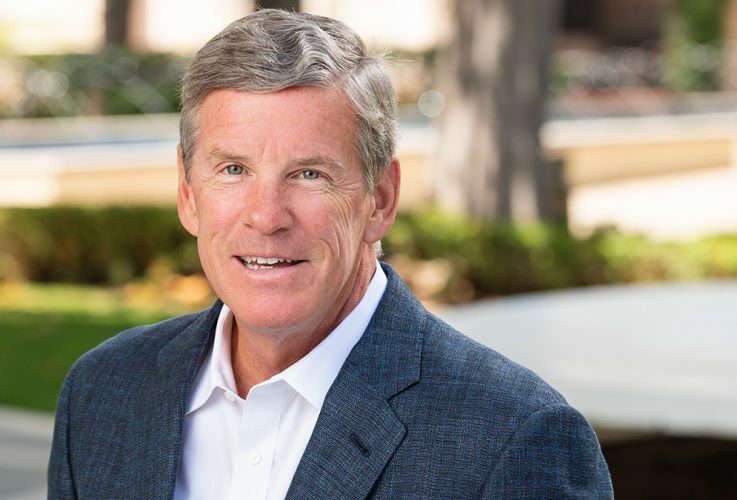 Venture capitalist Brad Jones puts his money on ingenuity with a gift to Caltech.